Special Skills: Soprano - (G below middle C, to top B) & dance. 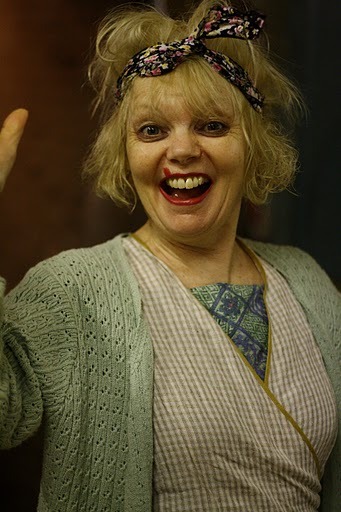 Highlights: Patsy has played in various WEST END venues, appeared at CHICHESTER FESTIVAL THEATRE for two seasons and has worked in Regional theatre across the UK and musical theatre on the East Coast of the U.S. TV has included sitcoms; 'Upstairs Downstairs' and 'Crossroads'. She is the voice of 'Larry the Lamb'. Patsy grew up in Waltham Abbey, Essex. She attended 'The Aida Foster Theatre School' in London following in the footsteps of Elaine Page and Marti Web. The first breakthrough came when she was offered the role of Lynn Hope in the TV series, 'Crossroads', appearing in over 80 episodes for 2 years. This lead to an extensive career in Television and in London’s West End theatre. Whilst her children were growing up Patsy studied at 'Edinburgh University' gaining an MA in English and Scottish Literature followed by an MA in Shakespeare Studies from Birmingham University. 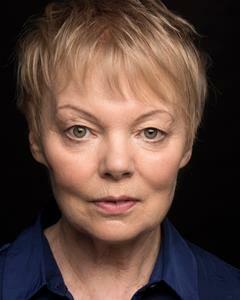 Patsy joined 'European Act', an international programme set up by RADA/The Actors Centre where theatre practitioners from Europe and America developed a group of actors in London, Paris and Berlin. 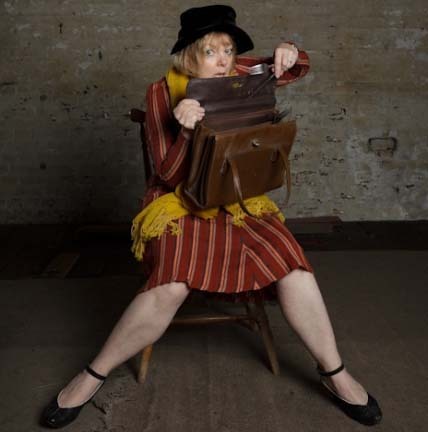 Patsy divides her time between London and Edinburgh.